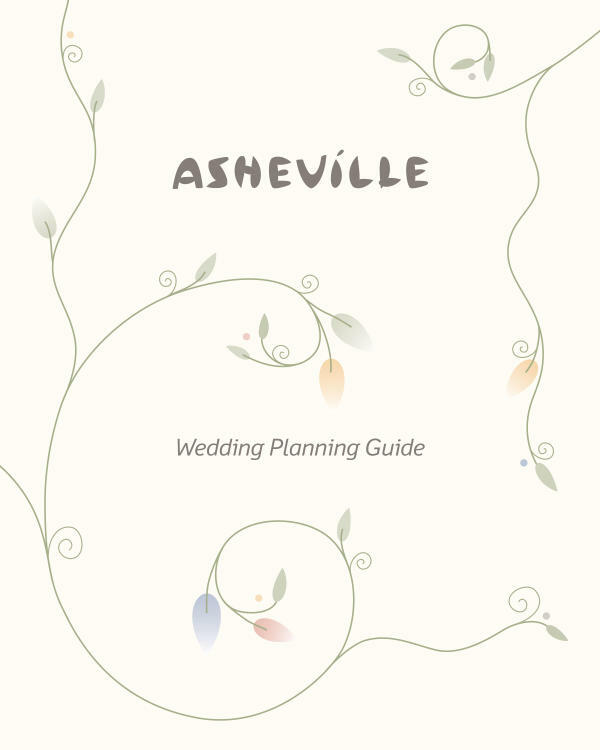 The Asheville Convention & Visitors Bureau is here to help make your wedding planning easier. Fill out the form to request your complimentary Asheville CVB Wedding Planning Guide, a resource for event sites, group friendly restaurants, local suppliers and more. Contact us for assistance with booking accommodations for you and your wedding guests. We can also provide additional planning formation and Travel Guides for your visiting guests. Or, fill out the form below to download our free wedding planning guide.